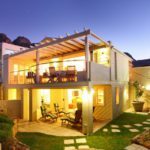 Why stay at ALEXANDRA VILLA? 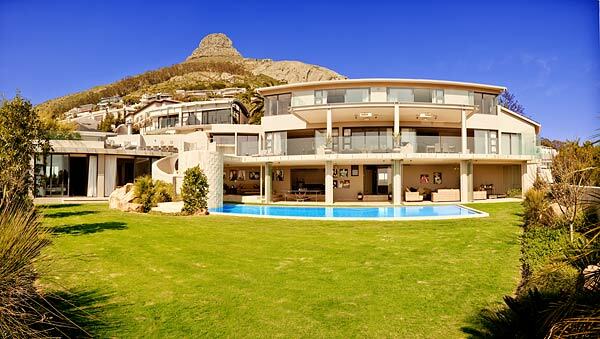 This is a spectacular property in Cape Town which is unique and a definite wow factor. 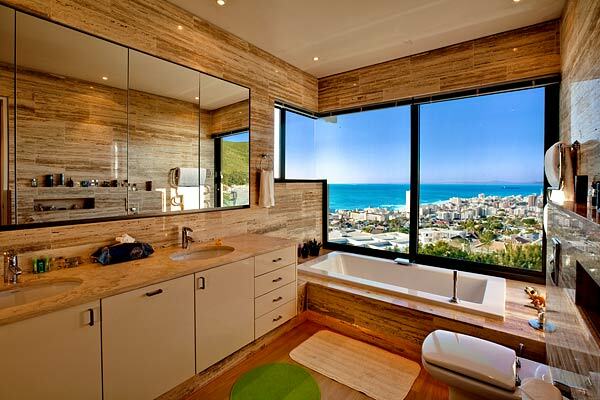 The villa consists of 6 en suite bedrooms with ocean, mountain or garden views. All bedrooms are equipped to very high standard and are fitted with air conditioning, under floor heating, walk in wardrobes, spa baths, heated towel rails, plasma/LCD TV’s, satellite TV and DVD players. Ideal for those looking for the lap of luxury. The large double volume entrance hall is highlighted by a beautiful chandelier light, large sculpture piece and mosaic lined pond. The entrance leads into an open plan dining room and lounge. The centre piece dividing the two areas is a large grand piano. 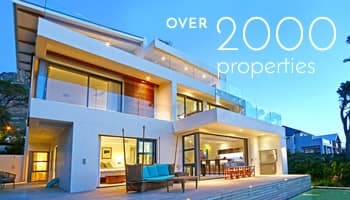 Sliding glass doors open out to the outside patio/balcony providing a breeze and panoramic views of the Atlantic Ocean in the day or star filled night sky and light up the Camps Bay coastline below. Patio heaters ensure a perfect setting all year round regardless of season. 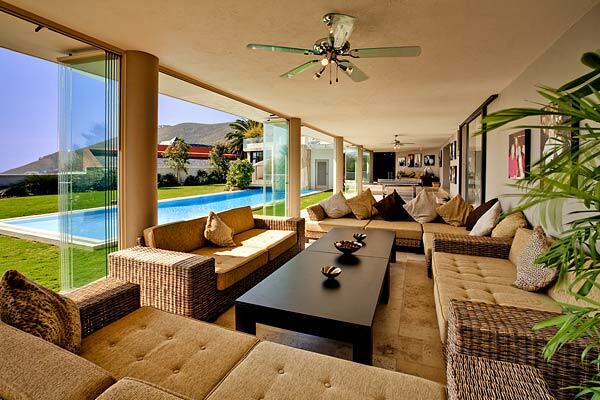 A large balcony, with ample table seating hugs the length of the villa. The fully equipped kitchen is open-plan to a casual lounge with plasma making it simple to cook while entertaining guests. 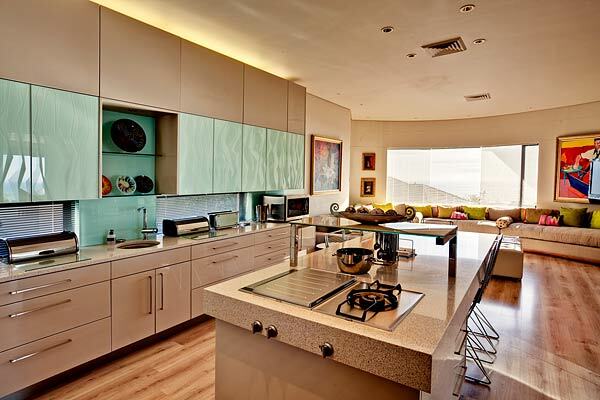 The kitchen also has a concealed scullery, pantry and laundry-room facility. A winding staircase takes one down to the entertainment level. An inviting ground floor patio boasts an enormous glittering pool with is heated to ensure a comfortable dip all year round and an elevated Jacuzzi perched high up above the pool enabling one to sip on a sundowner and look over the endless expanse of sea. 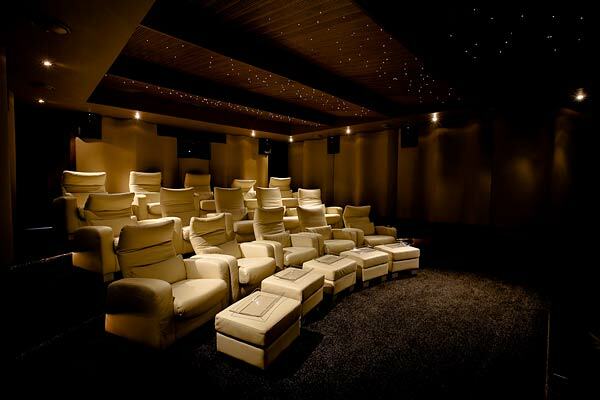 Another highlight is the pool table, table tennis table and 15 white reclining leather couches lining the sound proof cinema theatre. 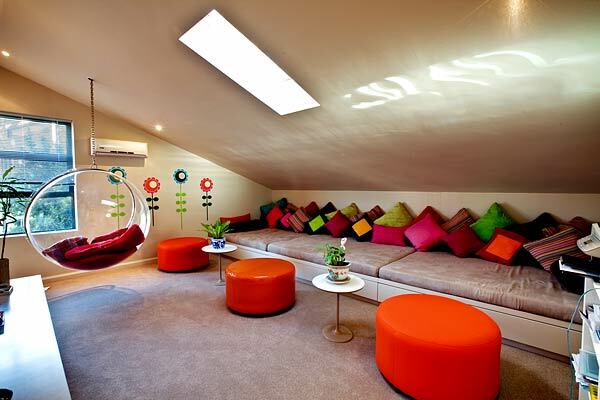 A fully equipped study with plasma ensures the ability to conduct business whilst on holiday. The villa has a full time private security guard. 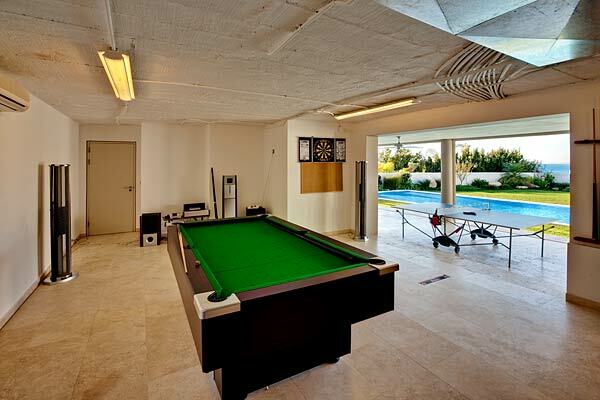 The garage has been professionally painted with celebrity soccer players. Secure parking is available for 5+ cars. Living area with Plasma TV, LCDTV, DVD player and HiFi. Fully equipped kitchen with conceals scullery, pantry and laundry-room facility and includes a washing machine and dish washer. Ready to stay at ALEXANDRA VILLA?